Tag Archives for " IGTV "
Ross Brand with your Livestream Universe Update and Flash Briefing for Monday, July 2nd, 2018. Mashable held the first Social Media Day event in New York City in 2010. On Friday, BeLive TV celebrated World Social Media Day 2018 with a global live show. 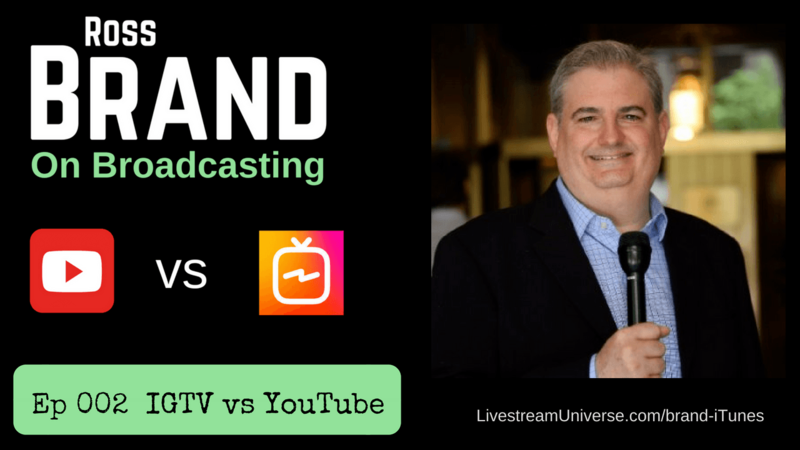 16 show hosts representing seven countries talked about live streaming trends in their industries and shared insights on the future of live streaming in their countries. Thanks to Jeff Adams for producing this ambitious undertaking and to all the guests who joined us, including BeLive host Molly Mahoney. One of the highlights of the show was having the honor of speaking with Facebook expert and influencer Mari Smith. Known as the Queen of Facebook and a prolific live streamer herself, Mari offered advice for those new to live video. Mari said there are tools that simplify the technical side of going live. You can catch the replay on the BeLive TV Facebook page at Facebook.com/BeLiveTvApp. Learn more about Mari Smith on her Facebook page or at her website, MariSmith.com. At 3pm ET, Owen Video hosts BeLive Weekly. eVision Publishing will talk about overcoming obstacles to deliver a high-quality live video show. That’s on the BeLive TV Facebook page. At 9pm ET, it’s “Ask Mike Murphy.” Mike takes your tech and podcasting questions at the Mike Murphy LLC Facebook page. Show & event links at our website. For LivestreamUniverse.com, I’m Ross Brand. Have a great day! Podcast Date: June 30, 2018. Livestream Date: June 21, 2018. Ross Brand with your Livestream Universe Update and Flash Briefing for Wednesday, June 27th, 2018. The BoxCaster is a small hardware encoder that’s been enabling high-quality video live streaming with just a camcorder and internet connection. 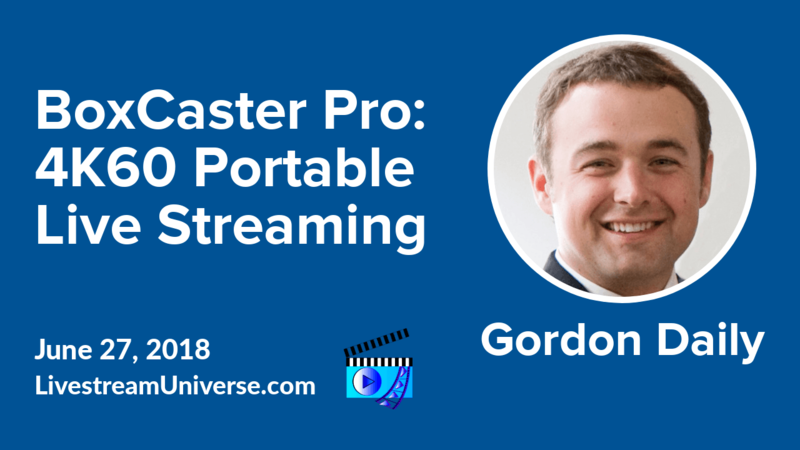 This afternoon, BoxCast CEO Gordon Daily will be introducing the BoxCaster Pro, a portable device that streams video in any resolution from standard to 4k60. It adds XLR and 1/4 inch inputs with adjustable gain for pro audio and an SDI input for connecting a camera or switcher. While the BoxCaster runs approximately $300 for the device, the Pro version is substantially more expensive, starting in the $3500 range. You can watch BoxCast’s keynote today at 4:30pm ET on Facebook Live, YouTube and the BoxCast.com website. Through a partnership I have with BoxCast, the company is offering a free consultation with one of their live streaming experts. Discover the best streaming solution for your organization. You can sign up for a consultation at http://BoxCast.com/Ross-Brand/ Or click on the green BoxCast image at the bottom right corner of any page on LivestreamUniverse.com. At 2pm ET, it’s LegalHour.Live. 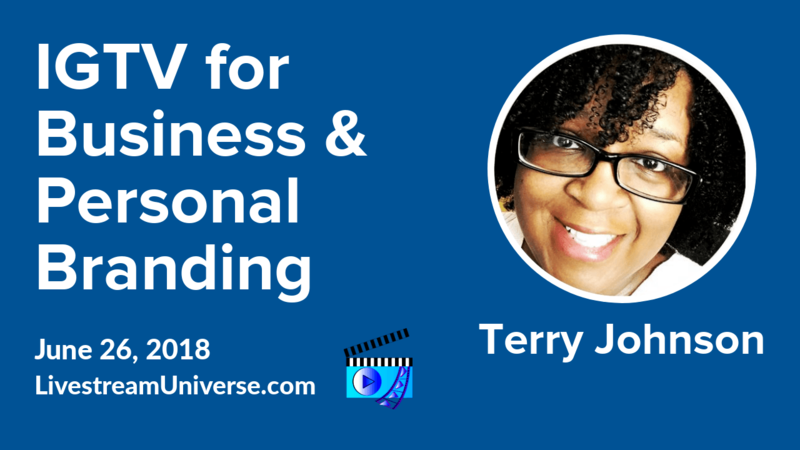 Mitch Jackson and Joey Vitale talks about IGTV for Business: The Good, the Bad and the Ugly. That’s on the LegalHour.Live Facebook page. At 3pm ET, it’s Camera Confidence Live with Molly Mahoney. 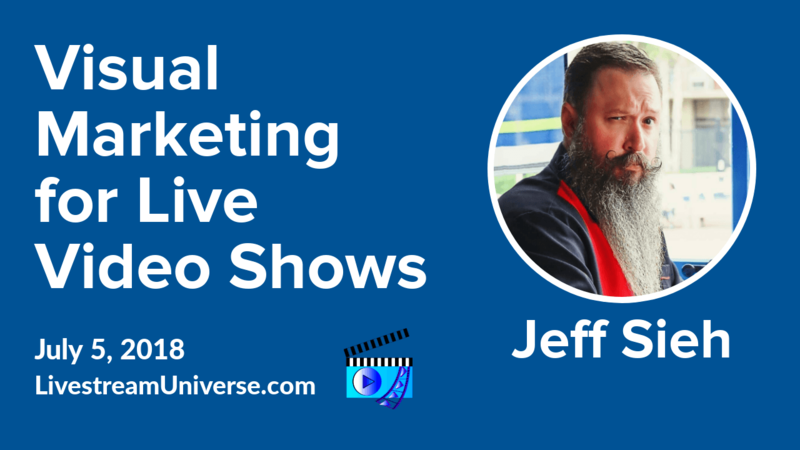 Guest Tylor Bennett, shares SEO Secrets that work to make your content discoverable. That’s on the BeLive TV Facebook page. And our new Brand On Broadcasting podcast is live on iTunes. 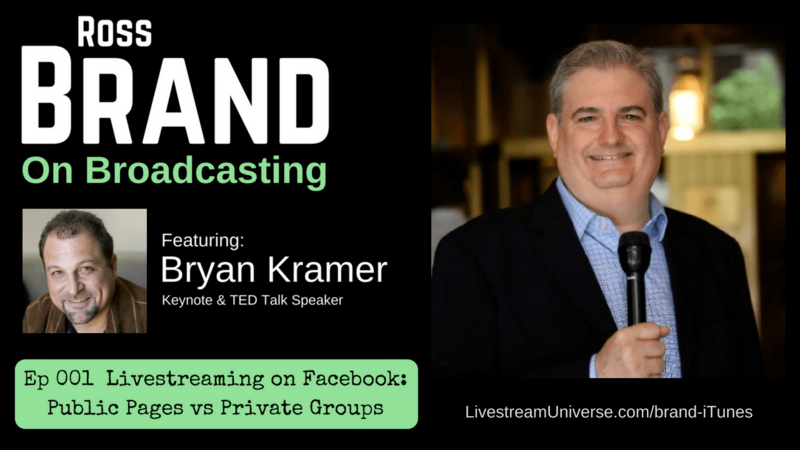 The first episode features Bryan Kramer talking about IGTV. Subscribe at http://LivestreamUniverse.com/brand-iTunes/. Podcast Date: June 25, 2018. 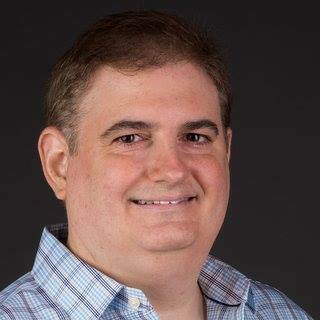 Ross Brand with your Livestream Universe Update and Flash Briefing for Tuesday, June 26th, 2018. At 2pm ET, RJ Redden hosts The Bot Signal. She’ll be talking about how to Make Your Message Stand Out With Bots. That’s on the on the Black Belt Bots Facebook page. At 6:30pm ET, Madalyn Sklar welcomes Zen Yinger of Zen Social to the #SocialROI after-chat. Zen will discuss corporate leadership in the age of social media. That’s on the Manage Flitter Facebook page. And at 8pm ET, It’s the Best of BeLive with Ross and Rachel on the BeLive TV Facebook page.